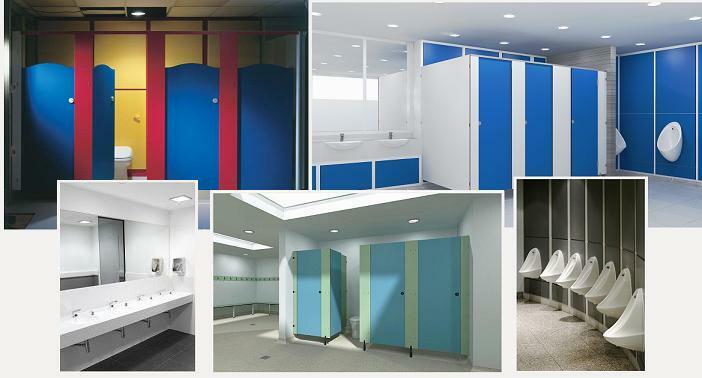 Our custom built or off the peg ranges of toilet and shower cubicles for Educational premises can be designed or modified to fit your particular school’s or college’s requirement. 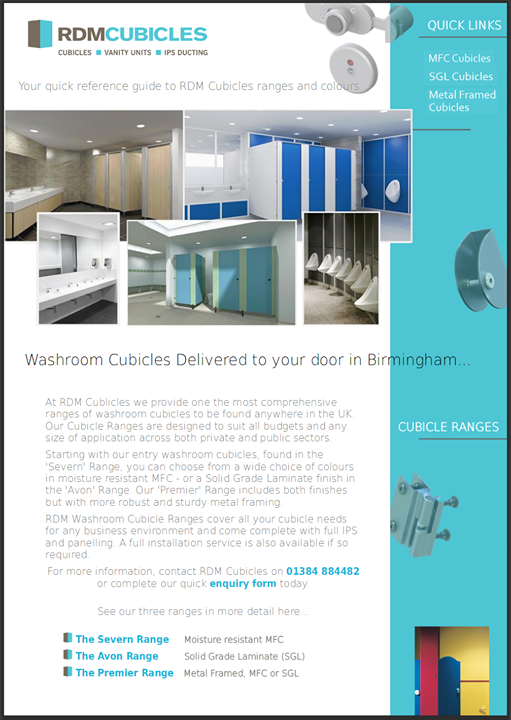 Our ranges comprise solid grade laminate and metal framed toilet cubicle systems for durability, but also include ranges to suit every school’s budget. Our Kid’s range is specifically designed for primary schools, nursery schools and kindergardens.